It helps the body and the mind. 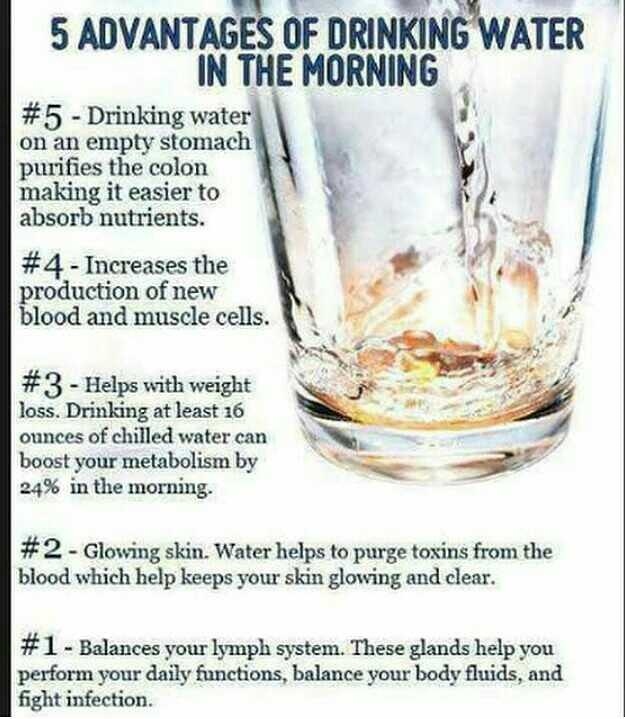 Drink water before coffee. Entrepreneur, athlete, single mom, or dad of war, Drink water! This entry was posted in BodyBuilding, Food/Meals, Health and Human Body, Infographic, Weight Loss, weightlifting and tagged agua, dad's of war, Drink your water fool, entrepreneur, H2, parenting, water. Bookmark the permalink.